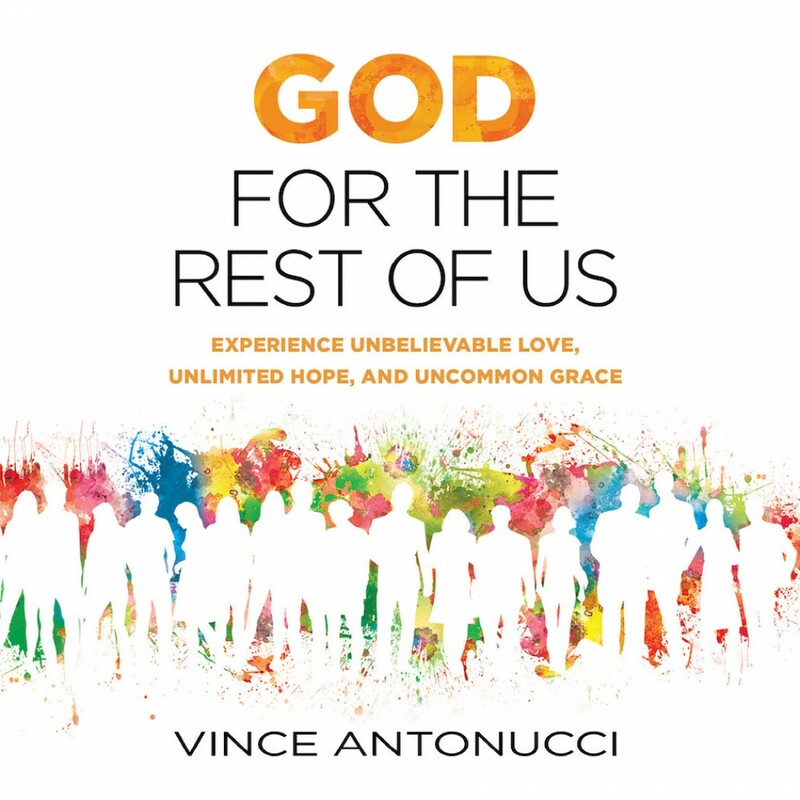 God for the Rest of Us By Vince Antonucci Audiobook Download - Christian audiobooks. Try us free. God is for you. What does it feel like to be loved by a limitless God? God for the Rest of Us will wake you up to the outrageous, extravagant, and even scandalous love of God for the rest of us — whether you think you are unfit or a misfit, an underdog or overlooked, the least or the lost, the left behind or the left out. Vince Antonucci, a pastor who reaches out to people on the Las Vegas Strip, has seen it all — and more important, he has seen God’s love in action on each and every street corner. Is God for the people who are left out? Is He for the guy who betrayed his wife and left his kids? Is He for the doubters? The skeptics? The atheists? The answers to these questions can be found in the lives of people Vince meets and ministers to. As you listen to their stories, you’ll begin to imagine how your life could be if you truly believed that you are loved with a perfect love.